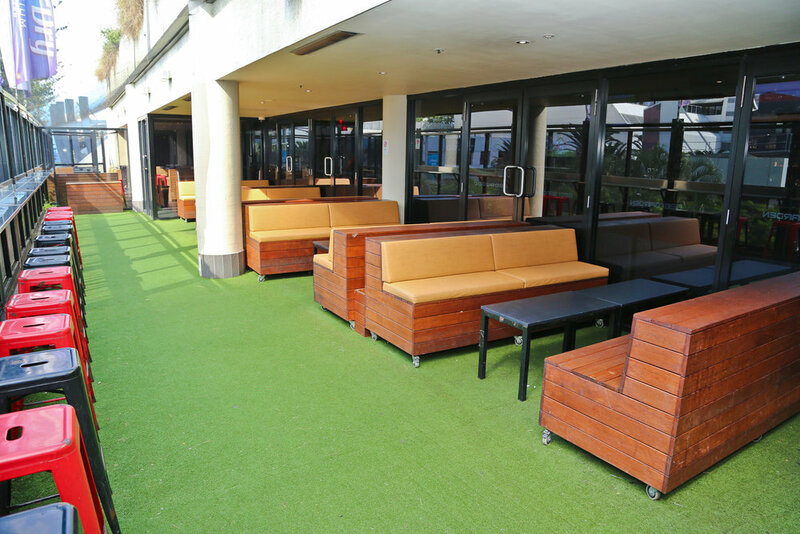 Surfers Paradise Tavern is the most iconic venue in surfers paradise and the perfect place for your next function. Since it's opening in 1925, the beergarden has evolved into a destination for beer and music lovers from near and afar and we would love to help you celebrate your special occasion. 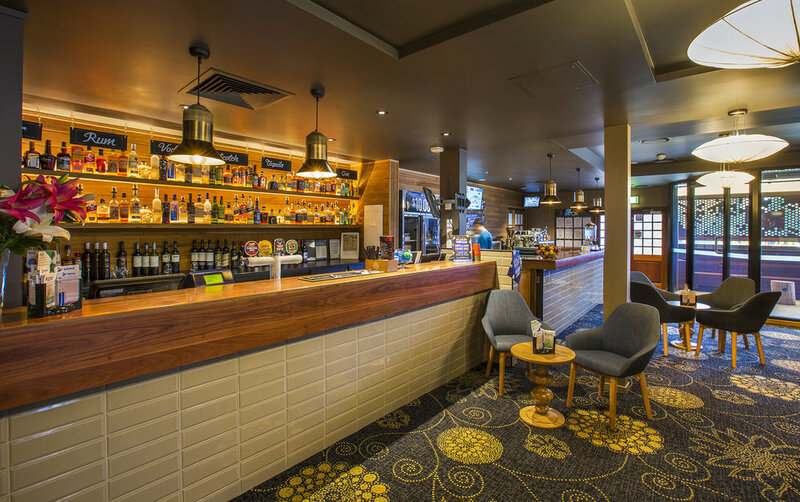 With the Beergarden's extraordinary multi-million dollar revamp in 2009, we now have a variety of stylish function areas for you to choose from. We cater to all tastes and budgets with a range of food options and beverage packages to suit you needs as well as additional services so your function will be unforgettable.